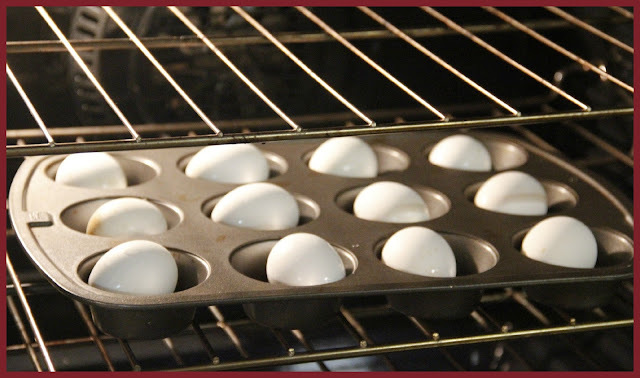 An idea packet we received mentioned that you can hard-boil your eggs in the oven! We HAD to try that! 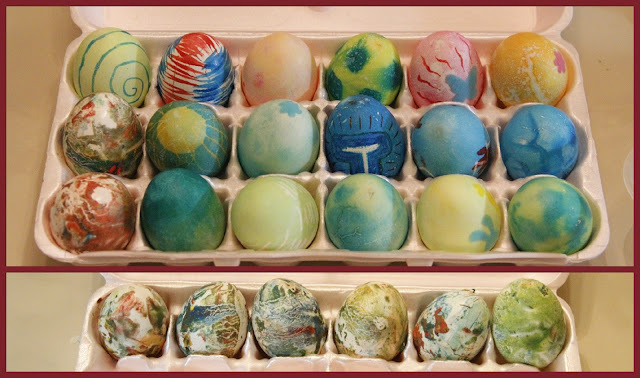 After all our eggs had been baked the right amount of time, we cooled them and started to decorate! We were very excited to try all the new decorating styles! Our favorite was the Touch of Velvet kit. The color cups were great and very practical. Cups and color included! We loved the Volcano Explosion kit, but had a little bit of trouble getting our eggs to turn out like the ones pictured on the package. We were happy with our final egg masterpieces! It was a fun opportunity for our family to get together and be creative. We decorate eggs each year for Easter and we always like new ideas! Pass and Heinz also have a great app that allows you to decorate a virtual Easter egg to send to a loved one. 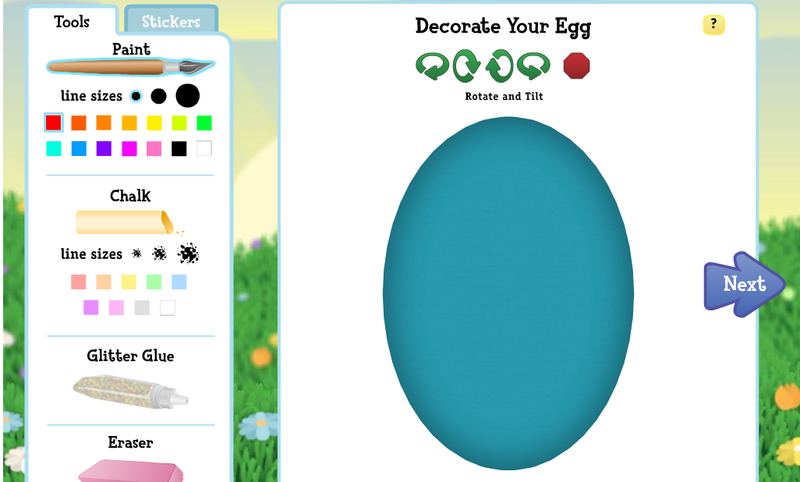 We had a lot of fun decorating these virtual eggs as well, and the best part? 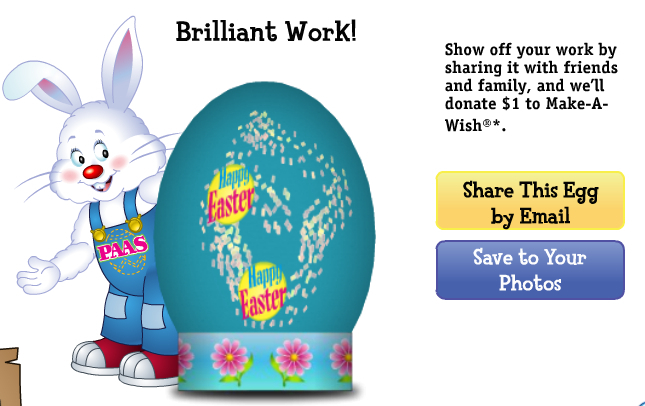 For each egg decorated and sent to a friend, Heinz and PAAS will donate $1, up to $25,000, to Make-A-Wish®. Wow! A win-win! 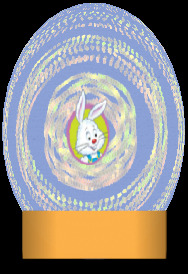 I highly recommend that you take your kids over to http://www.heinzpaaseaster.com/ to decorate an easter egg. 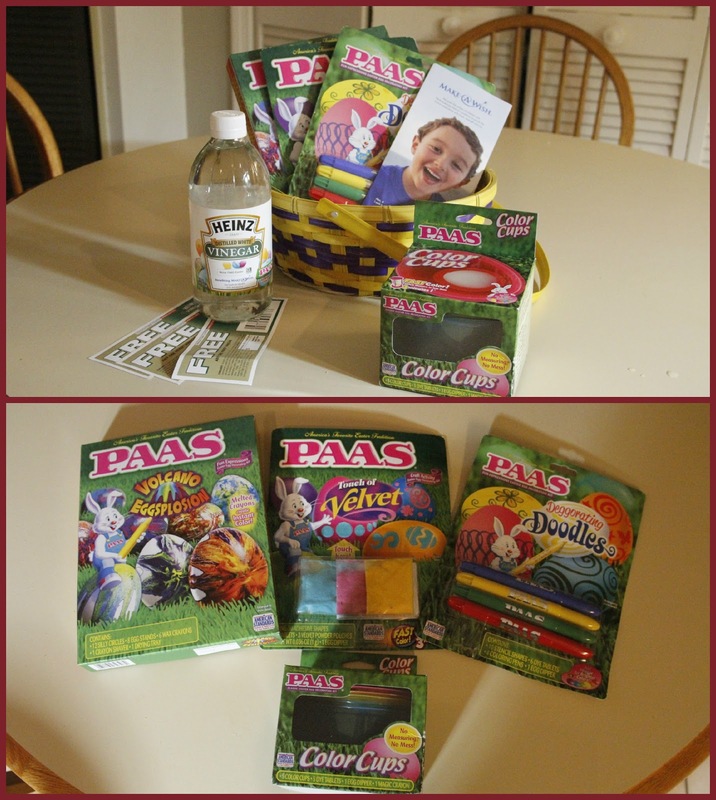 It is easy to do even for the youngest ages, so much fun and a great cause! They can pick their very own colors, use glitter glue and add stickers! When they are done, they can choose their egg stand to display their beautiful egg on! Most importantly, don’t forget to share with your friends and family! The more you share, the greater the donation to Make-A-Wish. I was provided free product samples for review by Heinz and PAAS. All opinions are my own. 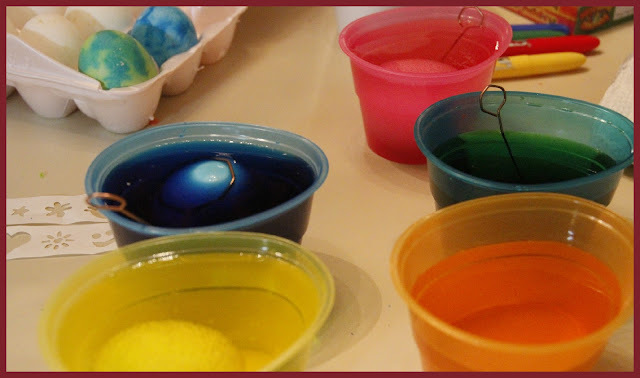 Check out all of our Easter Recipes and Crafts. Previous Post: Bumbo Booster Seat Review AND Giveaway!